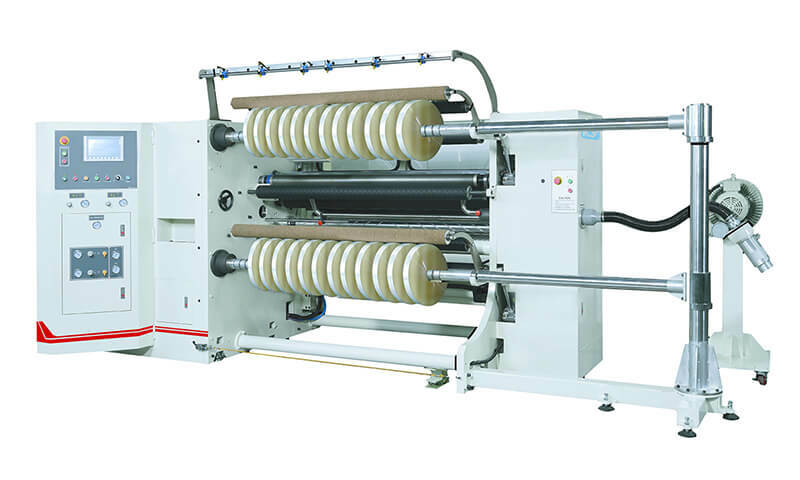 The Moduflex is a gearless press that provides fast register setup ad tighter register tolerances. 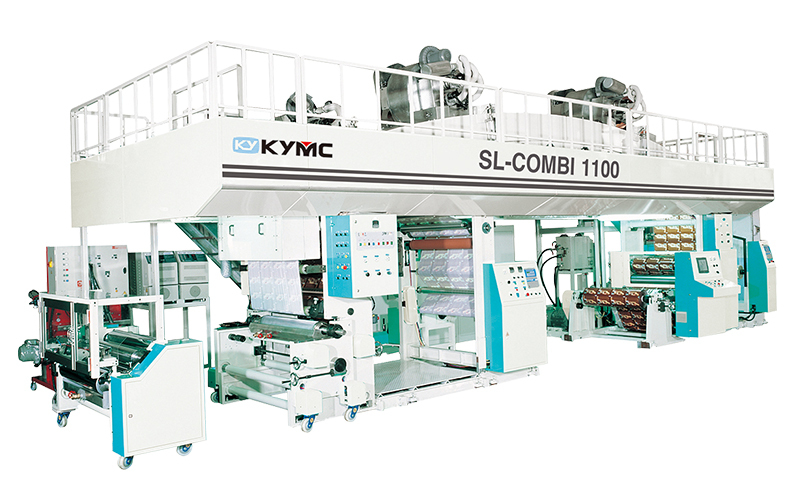 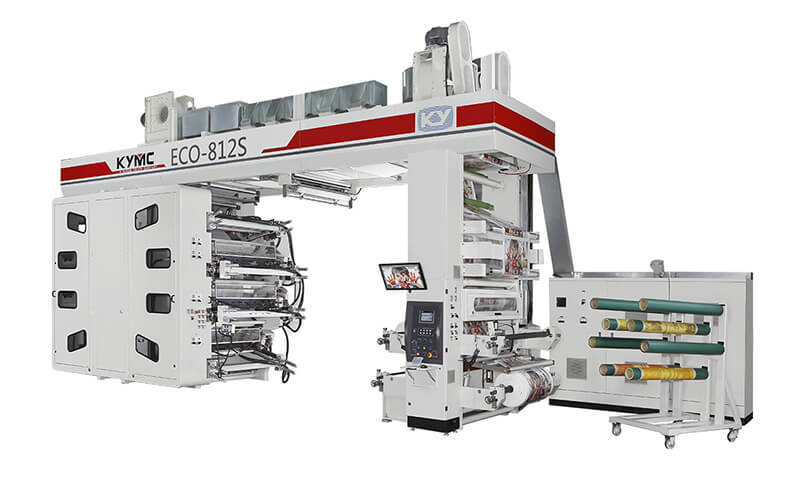 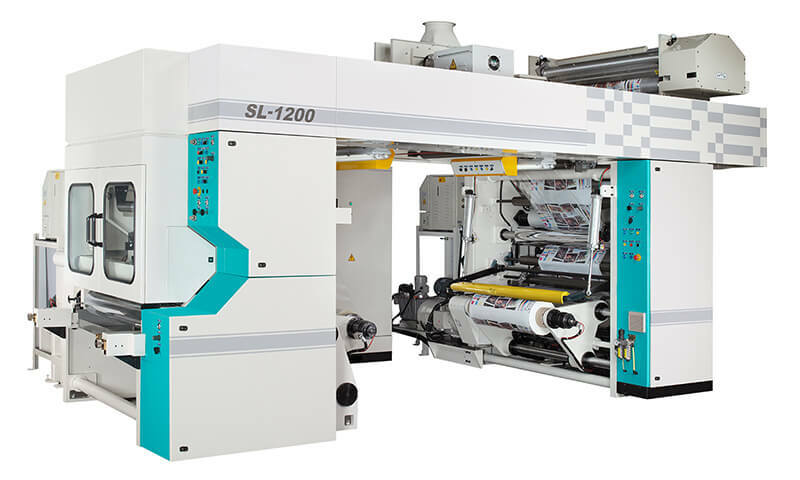 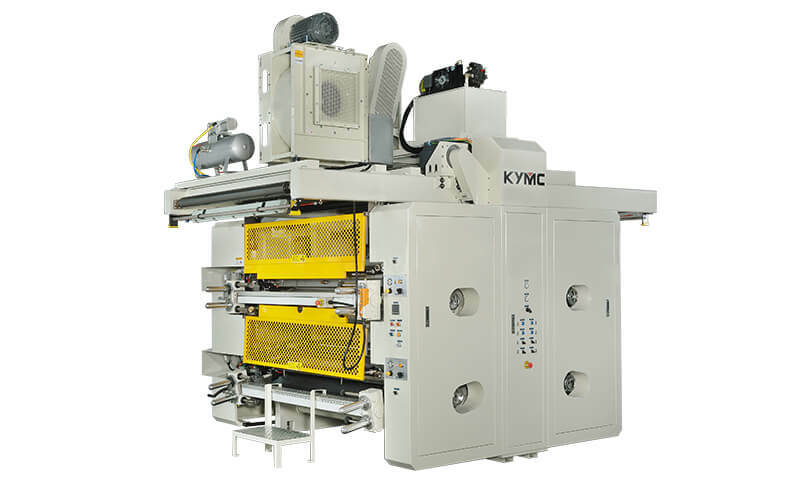 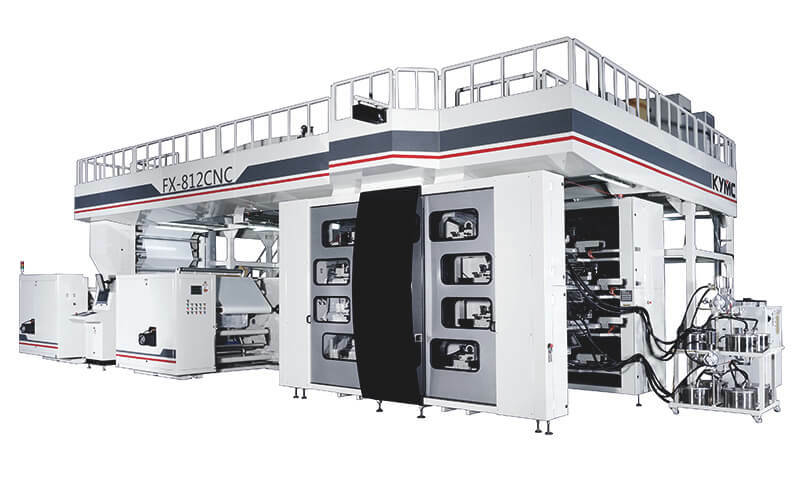 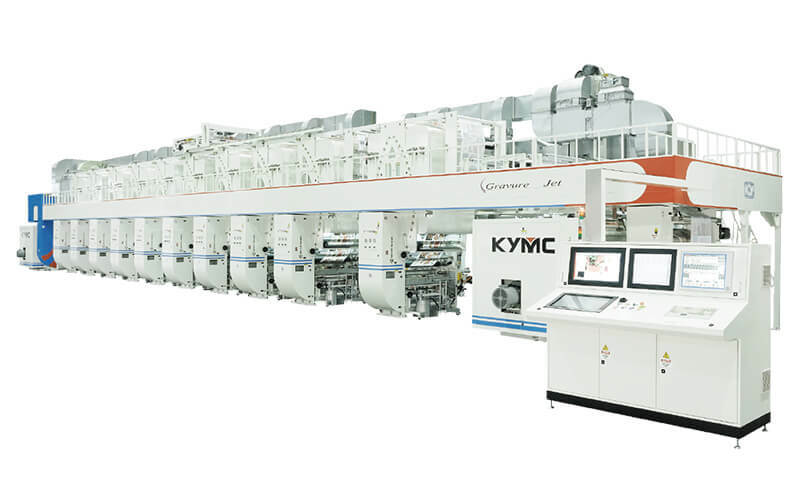 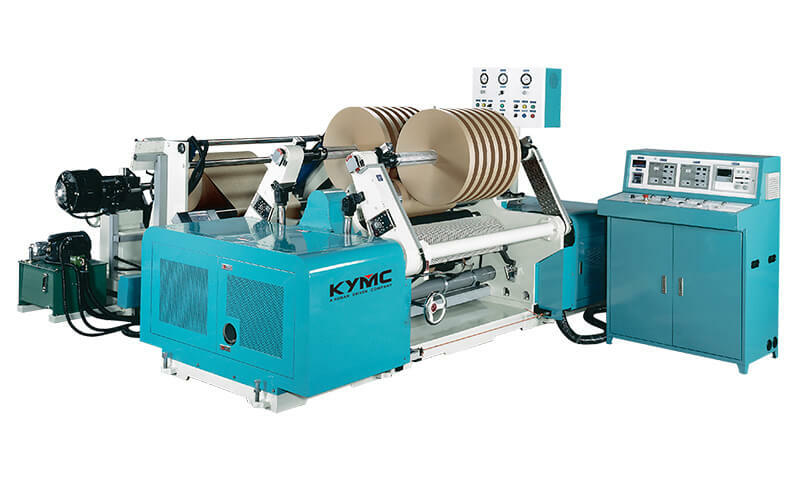 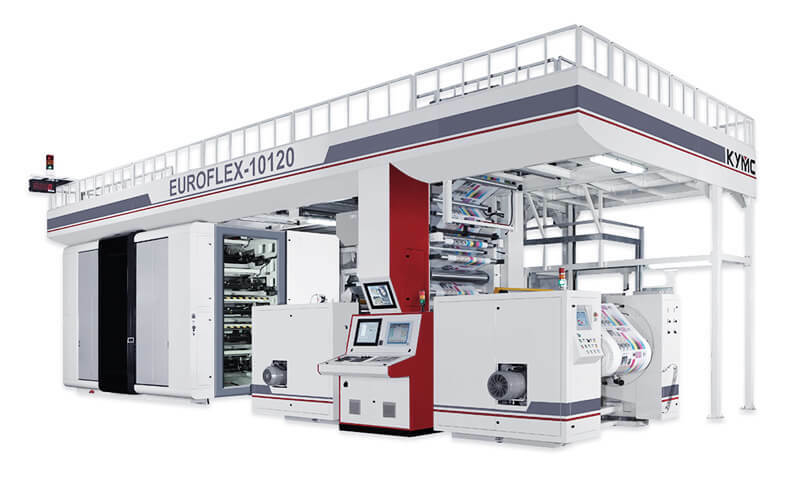 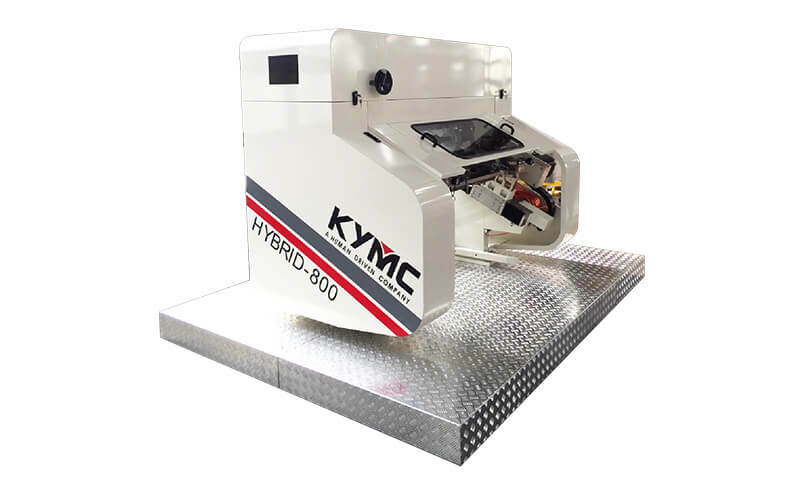 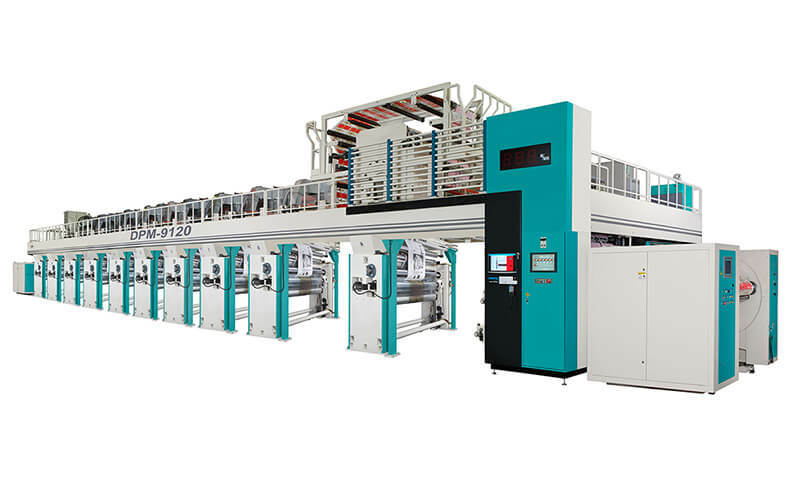 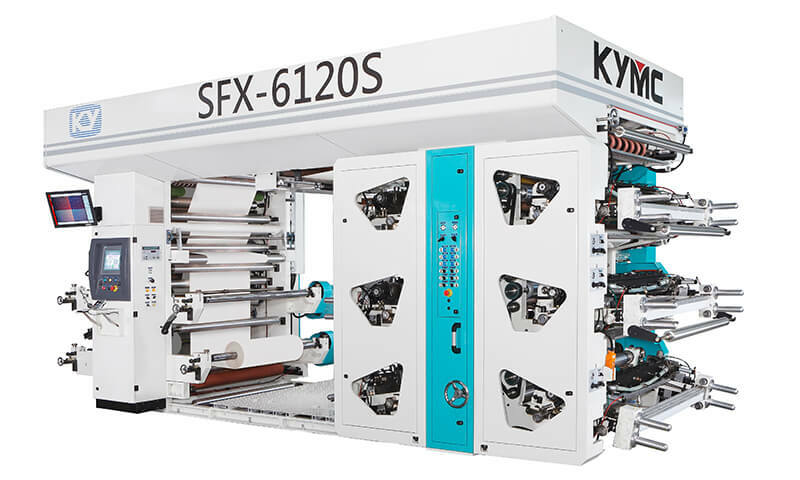 The print press is able to combine with inline gravure, inline flexo, offset, die cutting sheet cutters and has a rotary screen. 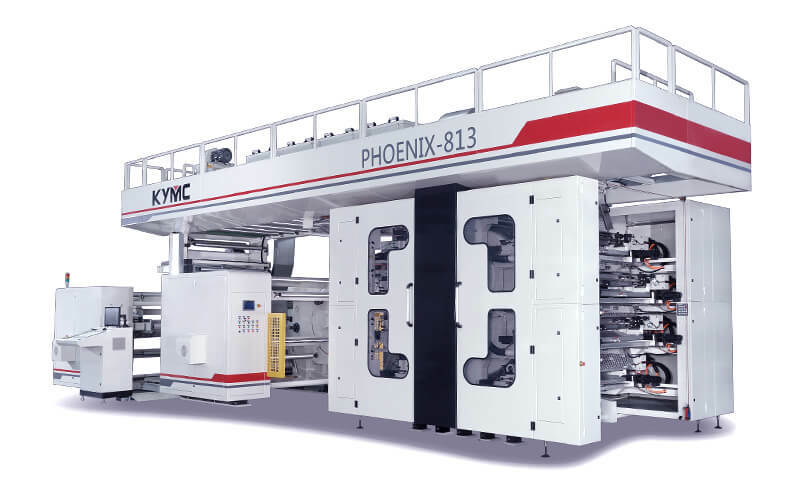 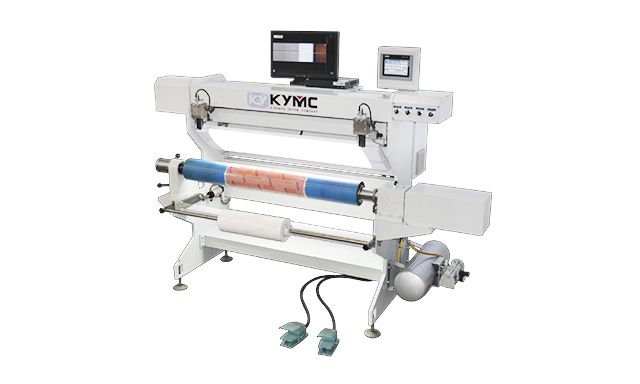 The Moduflex gearless print press is suited for both mid and wide web application. 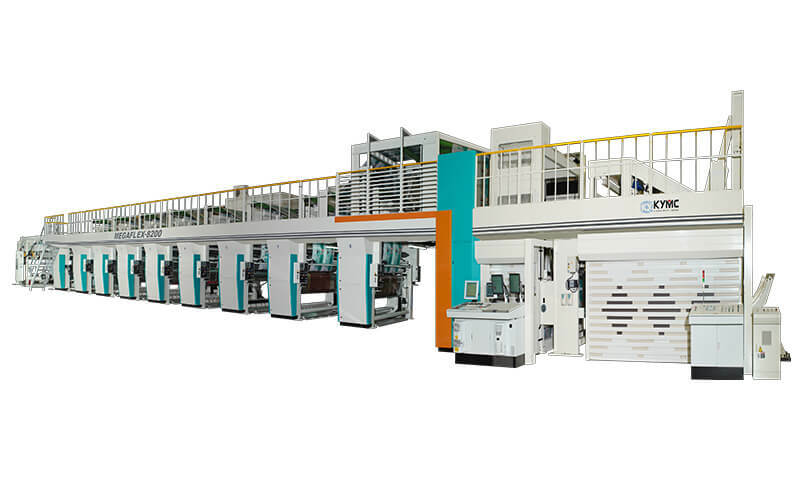 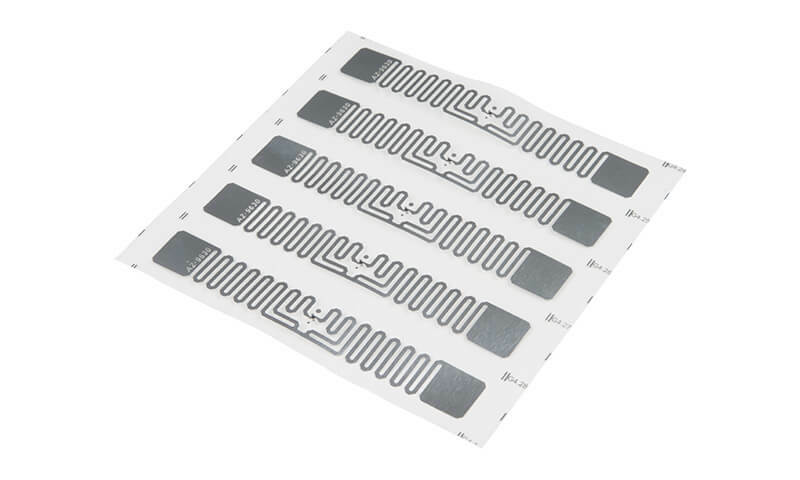 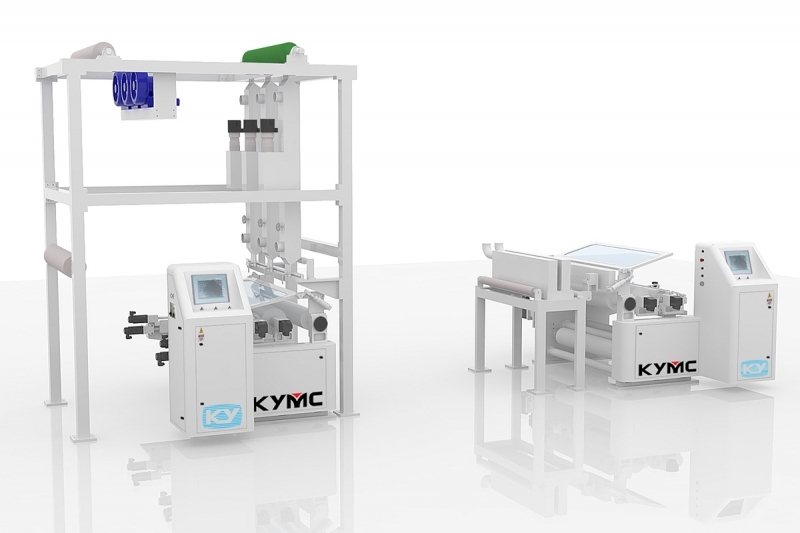 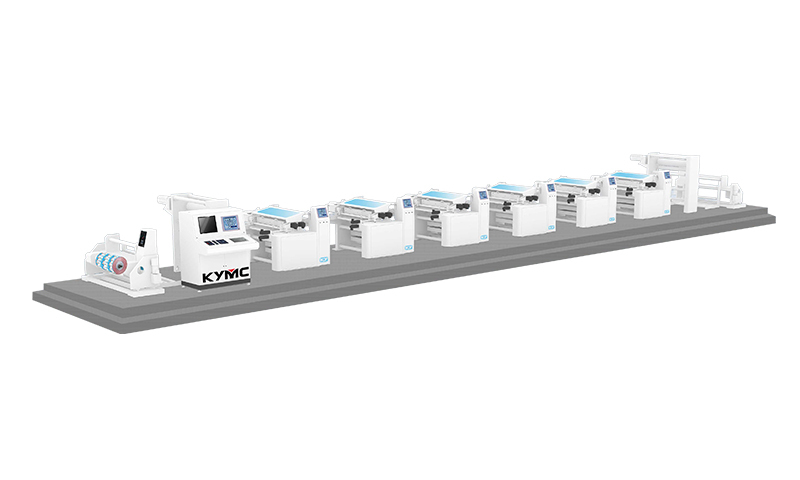 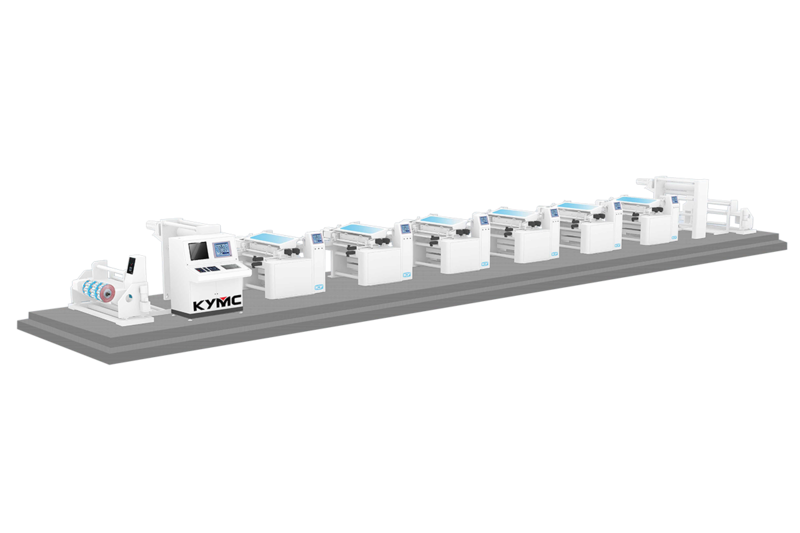 If you are looking to integrate different production line processes together and with the highest flexibility, this is the press for you to customize.